R4i gold 3ds 4.4.0-10 update patch official released! 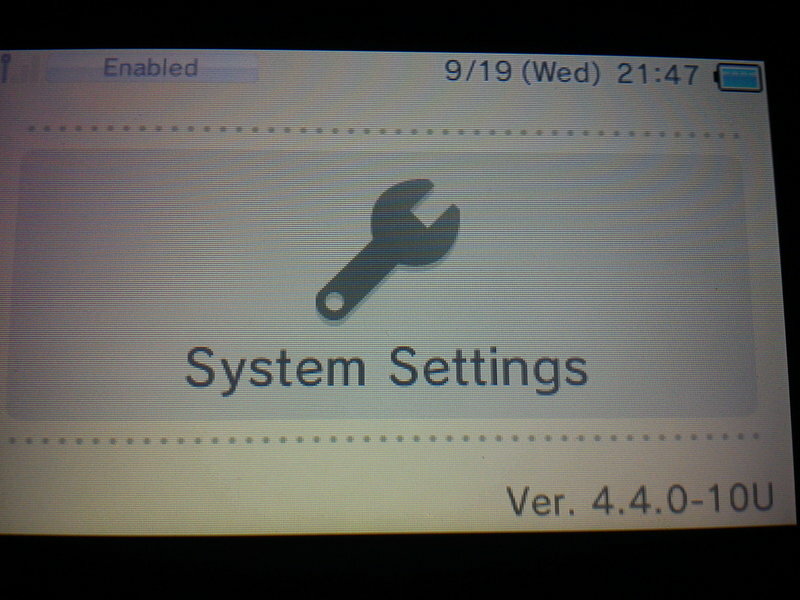 Today, r4ids.cn official team has released the newest 3DS 4.4.0-10 update patch for R4i Gold 3DS! You should get a NDS Lite console(borrow one from others if you don’t have one) and one any other flashcard(called “A” -like R4, TT, AK2, M3 or SupperDS two..)), which works properly on NDSL with itself firmware. 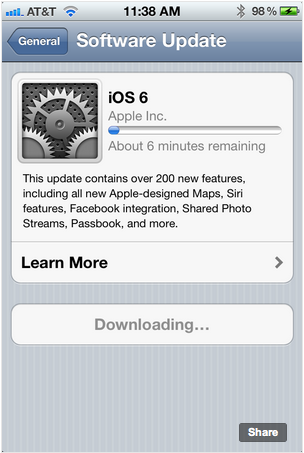 6.Please press KEY_B to check your cards’s status and decide to update your card or not. Wood r4 1.52 official released ! R4ids official team has released the wood r4 1.52 firmware for r4i gold card! ‘akumajou dracula – gallery of labyrinth (Japan) (rev 1)’ fixed. ‘youda legend – the golden bird of paradise’ fixed. We have released our exclusive store page on Shoptemp.net today! Welcome to visit and leave your dear reviews! Shoptemp is the best shopping guide for flash cards and video game accessories. It’s also the official partner of GBAtemp.net. Many friends pretend to compare product prices there and leave their sincere reviews. If you want to share your own shopping experiences on Digimartz.com with other buyers, you can click here!!! Acekard-2i official team has released a Acekard-2i beta update patch for 3DS V4.3.0-10, with this patch, we can update our acekard-2i to work on the latest 3DS V4.3.0-10. i have tested this file, it is working and my ak2i can work on my 3DS V4.3.0-10 now. 3DS V4.3.0-10 Patch for R4i Gold Non-3DS is released now!